+ Bacon Double Cheese Poutine (aconBay oubleDay eeseChay outinePay) on Bacon Day! I must confess! I have a poutine addiction. 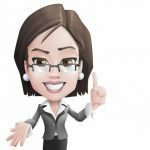 Do you know who makes a really great poutine? 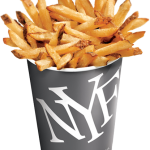 You guessed correctly, New York Fries. 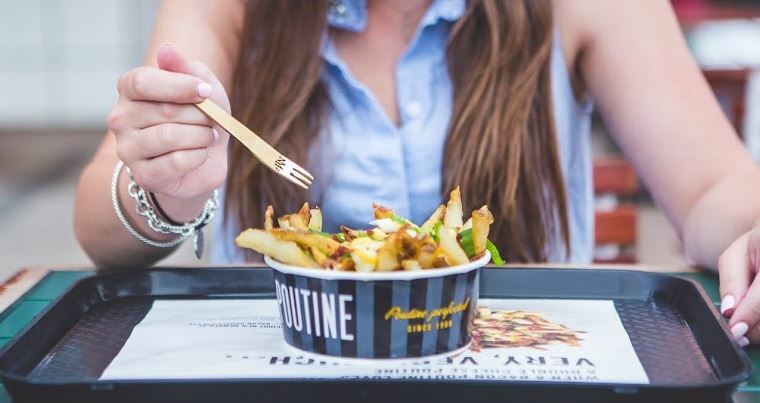 In celebration of International Bacon Day (September 5) and the launch of the new Bacon Double Cheese Poutine, New York Fries is giving away 108, 24-carat gold plated poutine forks across Canada. You can also score a Bacon Double Cheese Poutine to enjoy with your shiny new fork. 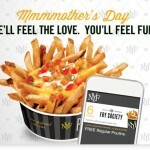 To win you must be the first person to visit a participating New York Fries location on September 5, 2015 and correctly say “Bacon Double Cheese Poutine” in Pig Latin. You will have two chances to correctly say the phrase. 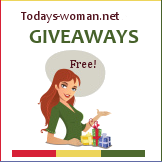 If the Pig Latin fails to flow after two attempts the next participant will have the chance to win it. 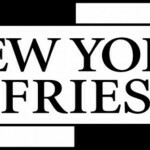 For the full contest rules and regulations, including participating New York Fries locations, please visit: newyorkfries.com. 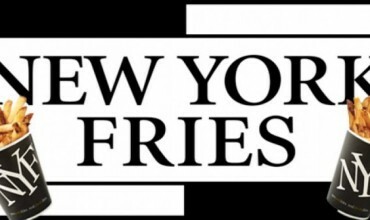 New York Fries is a privately-owned Canadian retail chain specializing in premium quality, fresh-cut fries and poutine.